Prakhar is a Vice President at Eight Roads Ventures, the proprietary investment arm of Fidelity International, focusing on tech investments in Southeast Asia. At Eight Roads he has led investments in several financial services/fintech companies including Akulaku, EarlySalary and Northern Arc Capital. 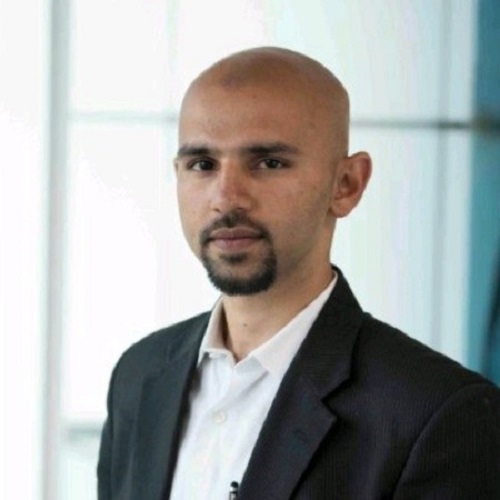 Prior to Eight Roads, he was a management consultant with Mckinsey in India and Southeast Asia. Prakhar holds a bachelor’s degree in Computer Science from BITS-Pilani and an MBA from IIM-Calcutta.